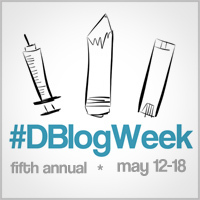 This week I’ll be participating in D Blog week. 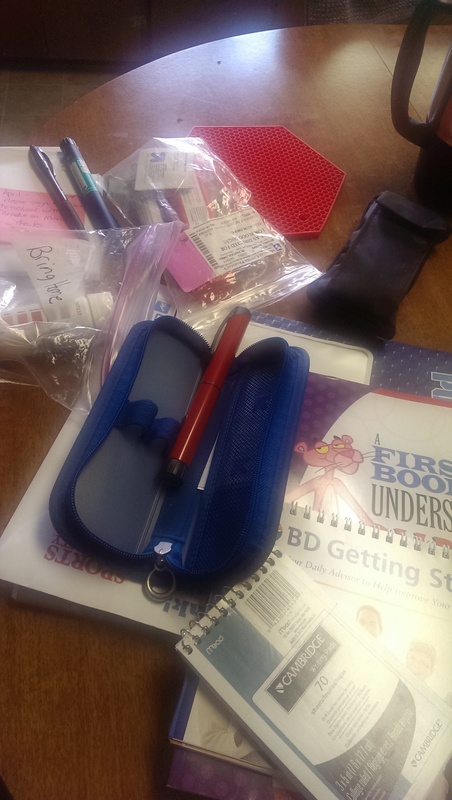 Saturday Snapshots: Back for another year, let’s show everyone what life with diabetes looks like! With a nod to the Diabetes 365 project, let’s grab our cameras again and share some more d-related pictures. Post as many or as few as you’d like. Feel free to blog your thoughts on or explanations of your pictures, or leave out the written words and let the pictures speak for themselves.